Any crocheter will have a range of varying size hooks in their possession. And chances are that those hooks are neatly and safely stored away until you are ready to put them to good use…right? (You are nodding your head yes, right?) Confession: I’ve never owned a true-blue crochet hook case like the one from Susan Bates or Boye. Instead I’ve used supply cases that could have had a different purpose in a past life. At first, I had a pencil carrying pouch. It was too big and eventually, I was able to include yarn scraps, a measuring tape, weaving needle, stitch markers, and scissors. I ended up moving to a travel tooth brush case. This has worked for me for many years. Then this afternoon as I was taking out my hooks, I found that the lid was broken! 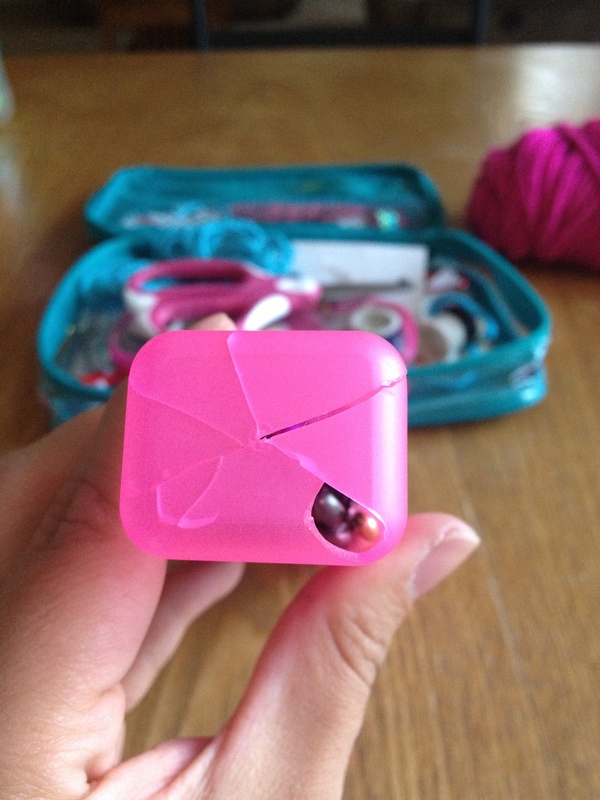 I have no idea how it happened, but I knew I had to find a new case for my hooks – stat! With the size of the gash, I knew my hooks would make an escape sooner rather than later. And that’s when my repurposing/upcycling skills were put to the test. I liked that that the tube had a lid at the top that secured well. It’ll make sure to keep all of my hooks contained. 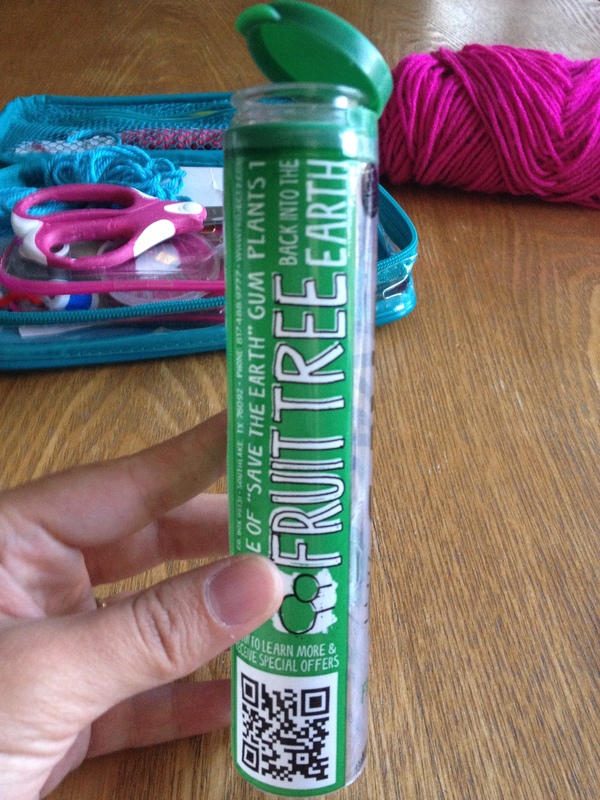 To re-purpose the gum tube, all I did was take off the plastic label – and voila, a new crochet hook carrying case. I could have gotten really fancy and slipped in some scrapbooking paper to make it look really nice. However, I liked being able to see through and see all of my hooks. 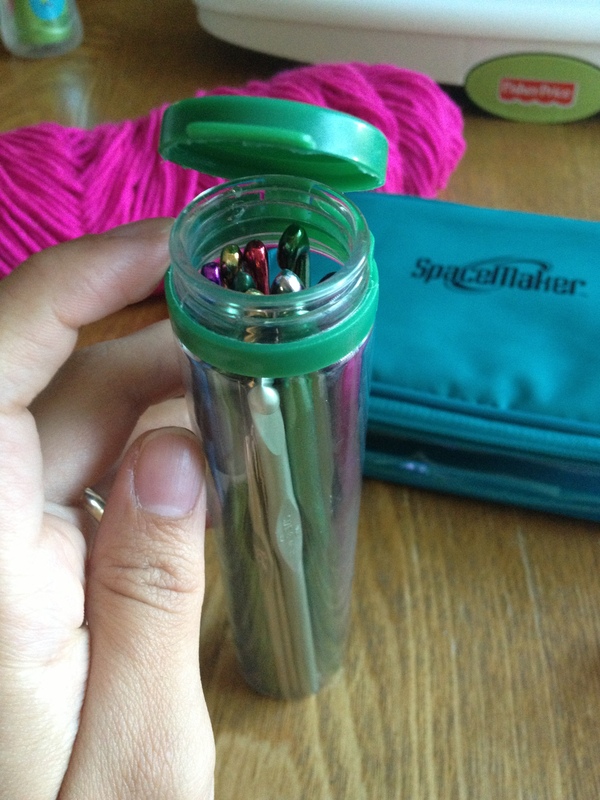 Until I’m able to get a needle nook from Slipped Stitch Studios, my plastic upcycled container will do. Do you have a favorite crochet hook carrying case? 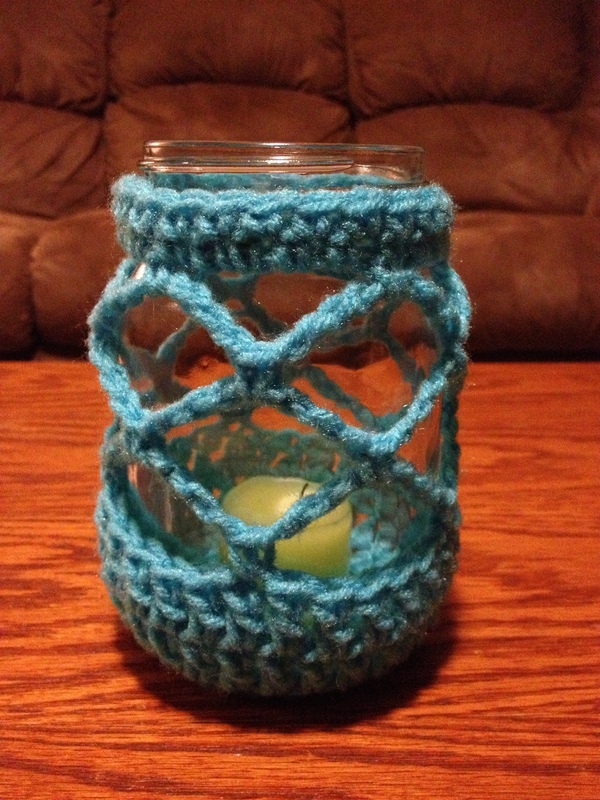 What other supplies have you repurposed for your crochet needs? 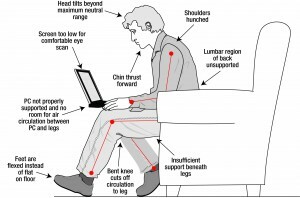 Working in an office setting, it’s not uncommon for me to periodically come across the term ergonomics. I’m reminded to mind my posture, not look at a computer screen for too long, and adjust my computer monitor and chair height. A lot of these recommendations can also apply to yarn crafting, whether it be knitting or crochet. 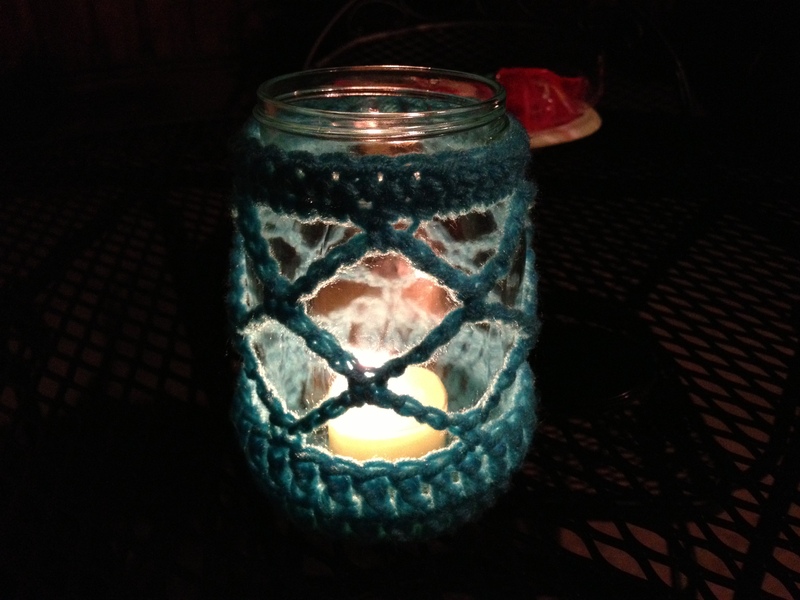 Here are some tips so that crochet can be a pain-free experience. My ideal crochet spot is right next to a window to get a good amount of natural light. The best times I actually get to crochet? On gloomy days or at night once my son is asleep. Since I can’t always count on great natural light (or, rather, take advantage of it), I make sure to crochet in a well-lit area. I have a regular floor lamp that works just fine but you could also invest in a craft lamp that gives off light similar to daylight. Our eyes will strain and tire anytime we demand that they focus on one area for too long — crocheting is definitely one of those times. So along with using proper lighting, your eyes will also appreciate a break from time to time. You can do something as simple as looking up at the opposite wall for a few seconds every few minutes. I also recommend doing eye exercises at least once an hour or more often if you notice your eyes hurting sooner. Even though crochet is a gentle hobby (I’m thinking: in comparison to jet skiing or tackle football), our hands can really take a beating. The very repetitive motion that is calming to many, can become painful if we crochet for too long without taking a break. I will admit: I often get carried away and tell myself “one more row” until my wrists start yelling in pain. To prevent strain to your hands, wrists, and even your elbows, be sure to do hand/arm stretches often. Here’s an excellent hand, wrist, and finger stretching routine video from SmartStretch. How Not to Sit Picture credit. Look at the picture on the right. If you replace the laptop for a crochet project, does it resemble you? If so, you’re sitting wrong! Ideally, you should crochet in a seat/sofa/chair that allows you to have both of your feet flat on the floor, gives you great back support, and is comfy. If your choice of seating doesn’t support your back, you can always place a pillow on your lower for back support. I, personally, don’t like sitting with my feet on the floor but I do sit in a recliner with the foot rest up; this still allows me to keep my back and legs and straight. – Don’t sit for too long. Get up, move around, get some good circulation going to your legs. – Shake it out! Set your work down, get up, and shake from your head down to your feet. It’s fun, and funny for anyone watching you. You reserve the right to do this only in the comfort of your own home. – Show your shoulders and back some love. Every half hour alternate between shoulder/neck/back stretches and hand/wrist/arm stretches. – Know when to stop. Sometimes there is no amount of stretches or breaks that will feel better than just leaving your project until the next day. 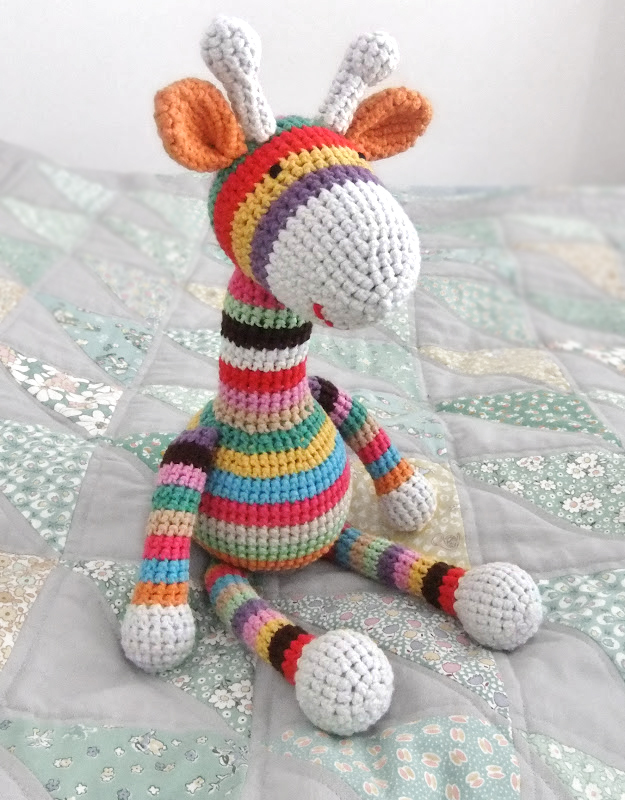 If going to bed is the alternative – always choose sleep…you know who you are, Up-All-Night Crocheters. – Above all: be kind to yourself. 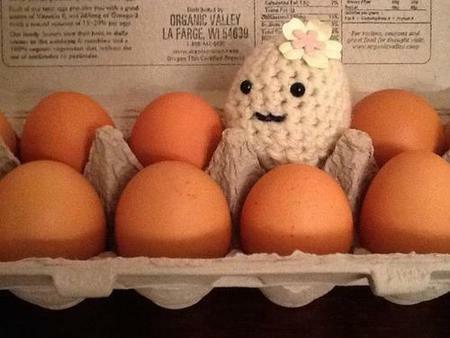 What other things do you do to avoid pains and aches of crochet? Let me know in the comments section below. It’s easy to get carried away by a picture. A project looks so perfect it may even take our breath away (ok, maybe that only happens just to me). What we want to make sure is that the pattern is within our level of experience. 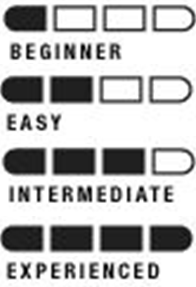 Typically, a pattern will include an icon to indicate how difficult the pattern is and can range from Beginner to Experienced. Also, reading through part of the instructions can help us determine if the pattern is one we want to venture into. Make sure that you can understand the instructions as they are written. 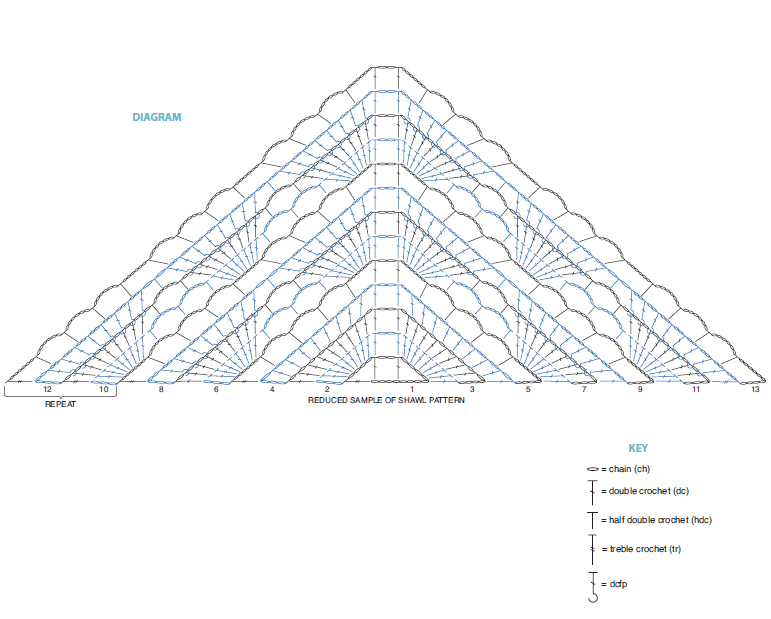 This particular pattern, has written instructions as well as a diagram which I personally prefer over written instructions (I will cover diagram patterns in a future post so stay tuned). Hand in hand with tip #1, most patterns will have a list of stitches used. You can determine if the pattern is one you want to venture into by identifying those stitches. 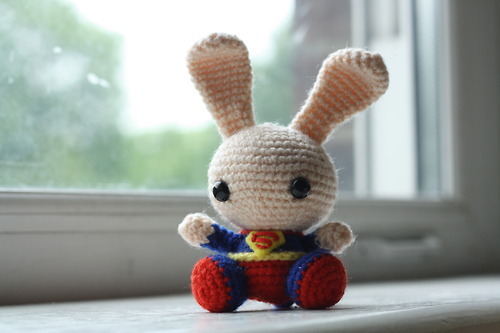 Patterns will also list if there are any special stitches that will be used throughout the pattern and how to complete them (ie, cluster stitch, bobble). 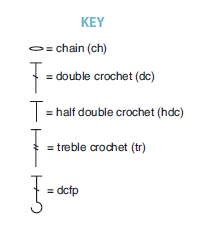 In this example, the pattern gives me a list of abbreviations used, and not just a list of stitches. 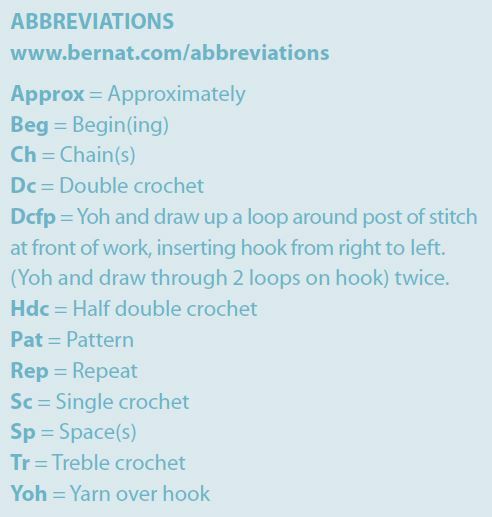 Because I am comfortable with all of the abbreviations and stitches listed, I might give this pattern a go. You want to know how much yarn the project is going to take. If a skein of yarn is about $6 each and it calls for 6 of them, are you comfortable will shelling over $36 (or even $42 if you want to play it safe and get 7 instead of 6). Also, the project will state what size you’ll need – is it a needle you have or will you need to go out and get it? 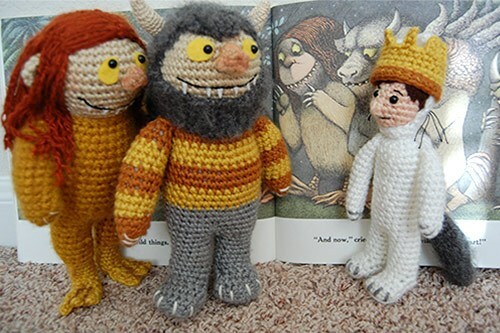 For this pattern, I have a size G hook and because the pattern only calls for 2 balls of yarn – it will fall within my budget of what I’m willing to spend on a project. Since this pattern meets my three criteria (within my level of experience, uses terms I know, materials needed are within my budget), I will go ahead and use it. So ends my search for a pattern for a summer shawl. As a final word of advice: if you find a pattern online that you love, print it as a PDF document onto your computer. You don’t want to run the risk of the pattern designer no longer hosting the pattern online if you try to access it again in the future. I have CutePDF Writer installed as one of my printers – I “print” the pattern, select CutePDF Writer as the printer, and then I get a PDF “print-out” that I am able to save on my computer. Do you have any criteria for picking a pattern? Please share in the comments section.